The Sydney Swans have gone from premiership contender to also-ran in just two weeks. The fall has been swift and brutal. Second on the ladder entering their Round 15 clash with Richmond and a chance to go a game clear on top, the Swans end Round 16 outside the top four and falling. Sydney have been the most consistent team in the AFL this century. They’ve got a couple of flags to show for their toil, from five grand finals, with plenty of other September appearances. They’ve only missed finals once in the last 15 years. 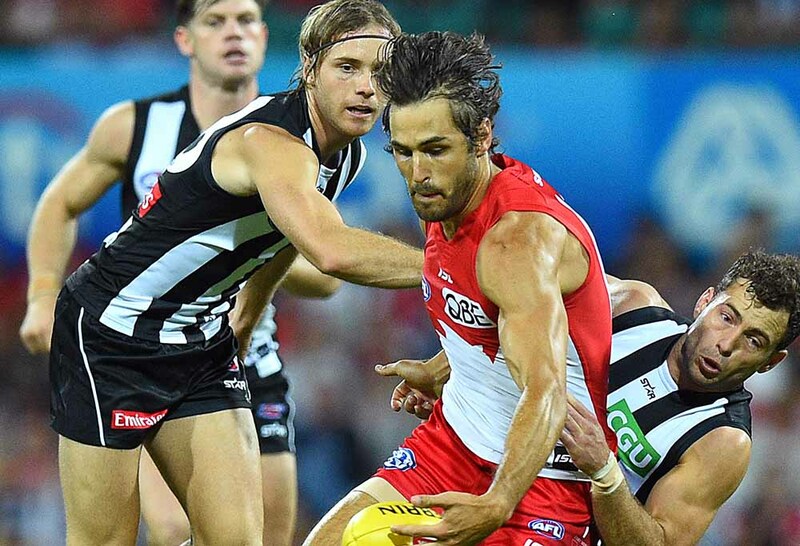 The Swans brand has evolved over time, but has usually consisted of a few main facets – a deep midfield of strong bodies well versed in the stoppage craft and specializing in contested possessions, a resilient defence that can absorb forward 50 entries without leaking the corresponding score, and a star forward or two to grab the headlines. Sydney’s midfield is no longer strong or deep. It was less than two years ago they let Tom Mitchell leave with a minimum of fuss, not overly concerned. He was one mid too many when All-Australians Josh Kennedy, Luke Parker, Dan Hannebery and Kieren Jack were on the books, with youngsters Isaac Heeney and Callum Mills rising up and sure to demand minutes through the centre square. The wisdom of letting Mitchell go looked iffy at the time and has certainly turned disastrous. 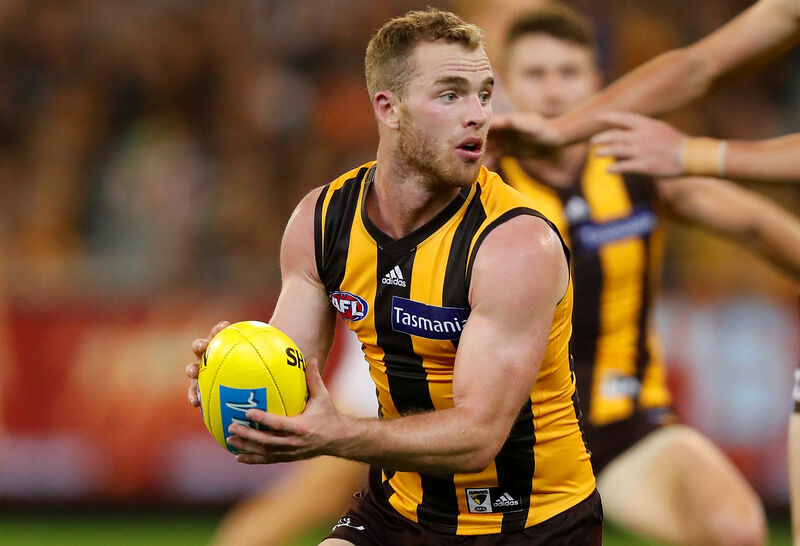 In his time at the Hawks, he has broken all disposal records, has a top three in the Brownlow on his resume, and is currently raging favourite to take Charlie home this season. Oops. Hannebery currently looks like the oldest 27-year-old to ever play the game. No-one has ever questioned his courage, commitment or relentless running, but now it takes him a minute to walk from the kitchen table to the fridge. Jack isn’t travelling much better – hasn’t for a while – and may well call it quits at season’s end if he isn’t tapped on the shoulder first. He was injured in the first quarter against Geelong on Thursday night but was coming off a one kick game against the heat of Richmond the week before. Mills is out for the season and is yet to prove that he can influence games in the middle. His football education has taken place in the easiest position on the ground as a half-back that has a license to peel off and intercept. It won’t be a surprise if he’s one of these players who reaches their ceiling early and maintains it from there. Thus it has been left to Kennedy, the old dog with a damn fine trick, Parker, all hardness but lacking class except around goals, and Heeney, who is now the premier midfielder at the Swans. It’s not hard to think we’d see the best of Heeney if he was outside the Sydney system, rather than shackled within. Still, he hasn’t achieved the level yet that he’s capable of, which is being an undeniable top five player in the league, to be mentioned in the same breath as Dusty, Danger, Buddy and Fyfe. He’s in the next wave along with Patrick Cripps, Charlie Curnow and Marcus Bontempelli who can usurp those names at the top. Looking at the defensive end, Jake Lloyd is getting more football than ever before which is great for Sydney given he is one of the best kicks in the league. Jarrad McVeigh appears to have turned back the clock, using the ball as ever with a preternatural poise. Heath Grundy continues to get plaudits in what should be the twilight of his career. The reason for all of this is because the ball is spending too much time down there. They are a good defensive team, probably a great one, so they do battle on when under-manned. They are incredibly resilient at absorbing opposition entries. Lloyd and McVeigh have been getting plenty of chances to run it out, which leads to an increase in individual numbers. But there’s only so much they can take, and the dam wall is breaking against the better teams, due to the lack of midfield depth touched on earlier. Where this is mainly being felt is up forward. The Swans just can’t kick scores against good sides. Sydney have lost five games this year to Geelong, Richmond, North Melbourne, Adelaide and Port Adelaide. Their scores in these games have been 59, 67, 66, 75 and 71 respectively, at an average of 67.6. It’s not enough. It’s not nearly enough. The problem is, it’s getting worse. In losses to the Cats and Tigers over the last fortnight, the scoreboard has flattered the Swans. They lost by 12 points to Geelong but had less than half of the Cats scorings shots. Against Richmond, they kicked a mercurial 11.1 from their limited opportunities, while conceding double the amount of scores. 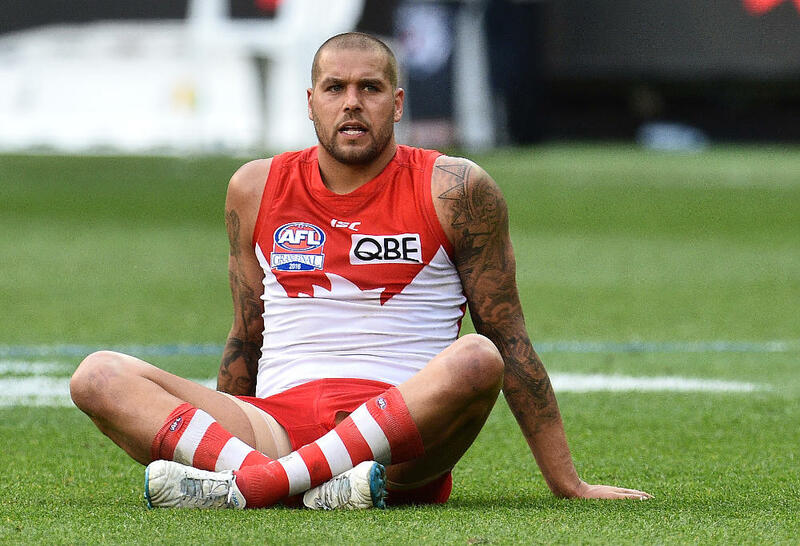 Lance Franklin kicked four goals straight in each of those losses, meaning his accuracy (rarely reliable) made the scoreboard look better than it was, and the other avenues to a goal are severely lacking. Buddy has been as much high half-forward as he has been a deeper target in his time at Sydney, devastating in either role, but even his athletic frame has lost a yard of pace as he hits the wrong side of 30. Sydney needs him performing both duties. What they wouldn’t give for a player like Tim Membrey to be leading up out of the square, or pushing higher when Buddy is down there. That’s another oops. Callum Sinclair has shown he can be a strong marking target up forward. If only the Swans had someone like Toby Nankervis to take up the rucking duties on his behalf. Triple oops. In summary, Sydney has major issues in both the midfield and forward-line, that only really gets exposed against their fellow contenders. Their backline is still strong but ultimately breaks down under the weight of entries. There is only so long they can keep the wolves at bay. The Swans have an interesting run home against a series of teams that are in the middle of the pack, that have each shown their best and worst throughout the year. North, Essendon, Melbourne and Hawthorn are in this group. They also have Collingwood and arch-rivals GWS, who are probably the second and third best teams in it right now. Sydney may scrap out a top-four finish. But they won’t be doing anything worthwhile with it. They’re just too limited.